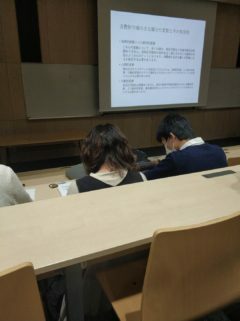 At the start of first week, I made use of my day off and went to Nanzan university and had a class with my friend. When the professor came in and open his PPT, I found the feeling of being a university student comes back, familiar as usual. It was a Management class, but he was actually teaching Marketing. Interestingly, as a marketing major student, I had just finished my first year’s study of marketing. So when he mentioned the marketing concepts, I felt more familiar than ever, that’s what we call ‘there’s no boarder between knowledge’. When I finished work on Sunday, I went hurriedly to a concert near Atsuta. 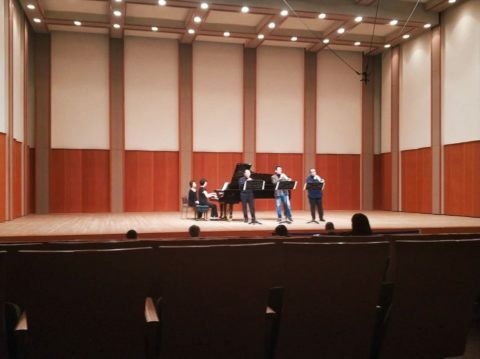 My friend who is a professor in Trumpet was playing there. 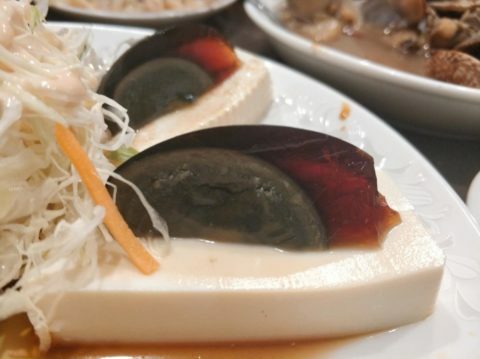 After concert we went to a Taiwan restaurant, it was after two months since last time I had some Chinese food, the feeling was pretty good, maybe next time I should invite my friends to try some Chinese food! Recently, I only need to work at my own room in our share house of Sakurahonmachi, because it’s relatively far from our office. And everyday I stay at my room and manage my own time, I feel the power of trust, because that means nobody is there to supervise me, and I have to regulate myself. I really appreciate my manager’s trust, and my housemate even asked me if I was taking a long holiday because he saw me at home everyday lol. Daily life in Nagoya! !The food here in Japan is so good! !